Here are your options. Pick one or all. In a previous Q&A article, You ARE Backing Up Your Computer...Right?, we covered the ins-and-outs of backing up the important information on your computer. Most people are confused about what it means—or takes—to back up their data files. Well, it's not that complicated. You may want to start with photos, videos, music, etc. If you do company work on your computer, you may want to copy work files first. Medical information or other personal documents are items you want to back up. Based on what you decide, you can pick any or all of these very doable approaches. Simple approach #1: A flash (thumb) drive. Any office supply store sells inexpensive flash/thumb drives that you can store data on. They are about the size of your finger and plug right into a USB port. The amount of storage space varies by the size of the flash drive—4GB, 8GB, 16GB, etc. With the simple "drag and drop" coping process, you can make copies of entire folders in seconds. This a great way to get started. Any drawbacks? Flash drives can get lost easily or left in a pocket and run through the wash! You need to handle them wisely and safely. Still, this is the simplest, fastest and cheapest way to start store copies of some of your data. Some flash drives offer tremendous storage space. Question is, would you want risk putting that much data on a small, lose-able flash drives? You can spend as little as a few dollars for one flash drive with a few gigs of storage, or $50 and up for higher storage capacity or multipacks. Simple approach #2: "Burn" copies to a disc or SD card. Most PCs and Macs have CD and DVD drives and you can "burn" copies of anything on your computer onto a CD, then store it in a safe place. CDs hold a decent amount of data, about 750 megabytes, and the process for making backups is quick and painless. A DVD can hold about six times that much. If you're good at making notes on the disc or its case, it will help you locate specific files quickly. However, all discs look alike and it could get hard to remember what's stored on any one disc. If you haven't burned to a disc before, now's the time to learn. Also, if your computer doesn't have a built-in CD/DVD drive, don't worry. You can buy an external drive that plugs into your computer through a USB port. SD (Secure Digital) cards are the ultrasmall chips you see in digital cameras, and they can hold up to 1TB! But even though they hold data, they're not necessarily a durable long-term storage solution for daily backups. Hardware approach: Hook up to an external hard drive. All the programs you download and files you save on your computer end up on your internal hard drive. If your drive crashes (or something else goes wrong), your files are history. Another backup alternative is to connect an external hard drive to your computer. Many of today's external storage devices are small and portable enough to fit in a jacket or backpack pocket, and they cost as little as $60 or so for 1 terabyte of storage—that's a lot of space for your files. (For your information, 1 terabyte is equal to 1,000 gigabytes. According to one website, if you took 200,000 photos with an 8-pixel camera, you could likely store all of the shots on a 1TB drive. You can find 2TB hard drives starting around $100. An external hard drive may take a little technical savvy to set up, so you may want to have someone help you, especially if you use Windows...simply because there are so many drive choices for PCs. If you own a Mac, you can use their built-in Time Machine application to back up your computers' content to an external hard drive. Time Machine routinely (hourly and daily) backs up all your files to an external hard drive. If your computer gets stolen or if there's a disaster such as a fire, and your flash drive or external drive are close by, you'll lose your original files and your backup. That's why storing your data in the cloud—or an off-site location—is a great idea. The cloud simply refers to a company, a cloud provider, that allows you to save your data on their huge computers/servers. They charge you a small fee to keep the data protected—both physically and from hackers. 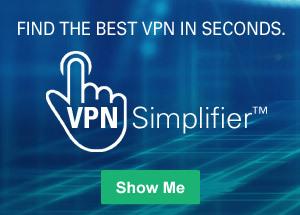 But best of all, you have instant online access to your stored data from any computer whenever you need it. You could think of the cloud is a massive external hard drive you share with other computer users to safely store data offsite. It is truly safe? There have been some hacks into cloud servers in the past, so do your research. Your cloud service, in fact, might quickly become your primary "folder" or destination for saving photos, documents and more. And why not? You never have to worry about where you store your data. It will seem like it's on your computer, but technically, it's in the cloud. There are several cloud vendors out there to choose from. Even Apple, (iCloud), Microsoft (OneDrive) and Google (Google Drive) offer minimal cloud storage for free, and more storage for a small fee. Other popular cloud providers include Dropbox, Sync and pCloud. There are services that will do the backup work for you. Cloud backup services, such as CrashPlan and Carbonite, can "continuously back up entire folders on your hard drive, instead of just a few files that you choose," as stated on Carbonite's website. You're probably in the habit of copying some files now and then; but if your computer crashed, you would certainly wish you had copied all of your critical files. 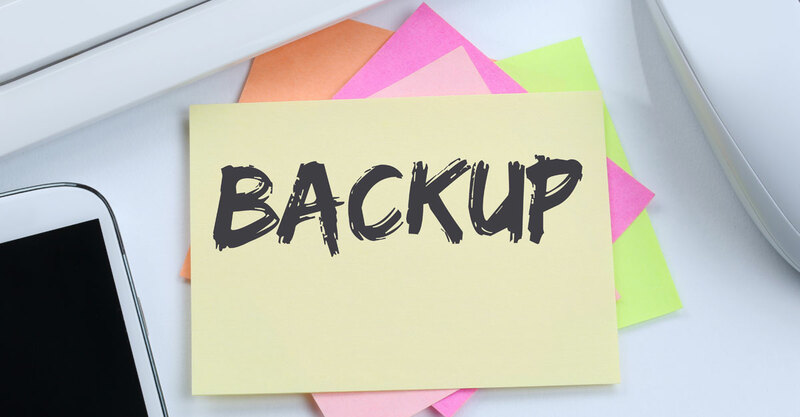 With the backup options you know about now—and all the information and help that exists on the Internet—there is no excuse for not backing up files. All you need to do is pick your files, pick your method of back up, get some helpful information online and start protecting your data from hackers and disasters. Why You NEED to Backup!